We have been practicing and developing automation systems to almost any food industry sector in the market. 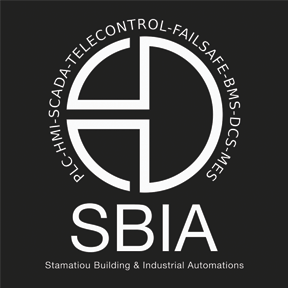 Machinery renovation, production line control systems, traceability, integrations of multiple departments, complete SCADA solutions, demanding PLC tasks, data collection and industrial measurement, manufacturing process control and execution systems, monitoring, alarming and telecontrol systems are most of our expertise. Products like water or liquid batchers have been developed for food industries with maximum results. Bunker weight scales, blow transport control and raw material batchers, product percentage distributors, oven or fridge temperature monitoring systems, intelligent recognition systems and many more innovative systems along with renovation and reprogramming of any production machine, consists a full know how package for the food industry.